The new agreement is in line with previous telecom infrastructure sharing arrangement between Bharti and Reliance Jio. Reliance Jio Infocomm Limited (“Reliance Jio”), a subsidiary of Reliance Industries Limited (RIL), and Bharti Infratel have announced signing of a Master Services Agreement. Under the agreement, Reliance Jio would utilise the telecom tower infrastructure of Bharti Infratel to launch its services across the country. “This agreement is in line with our earlier comprehensive telecom infrastructure sharing arrangement with Bharti Airtel Limited aimed at avoiding duplication of infrastructure, wherever possible, and to preserve capital and the environment. The agreement will help us with the faster roll out of our services across the country,” says Sanjay Mashruwala, Managing Director, Reliance Jio. 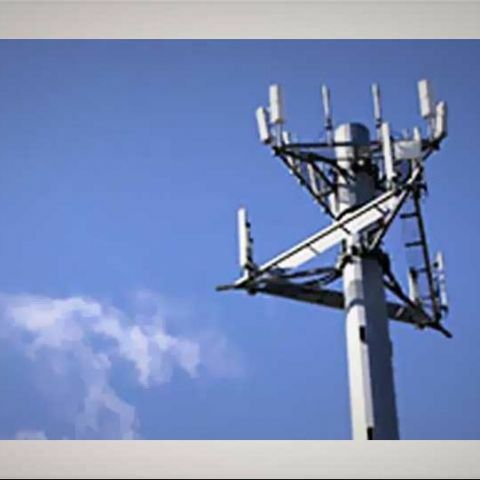 The new agreement comes weeks after the two companies entered into a telecom infrastructure sharing arrangement that includes sharing of infrastructure created by both parties. The infrastructure sharing includes optic fibre network – inter and intra city, submarine cable networks, towers and internet broadband services and more. Bharti-Reliance Jio Infocomm partnership is aimed at preventing duplication of infrastructure as well as ensure seamless services to customers of the respective parties. The two companies are looking to extend their partnership on roaming on 2G, 3G and 4G and various other areas as well. RIL is expected to launched its 4G data and voice services by September-end. The operator has already been allocated allocated 22 million numbers for launch of services. After initially rolling out in Delhi and Mumbai, the company will reportedly expand its 4G services to revenue generating circles across West, North and East. Which is latest and best phone for GSM + CDMA (Reliance Sim) under Rs 10,000 ?